sometimes it is really worth the extra money...you truly get what you pay for in most cases...lol pardon the pun! mommy and daughter dates...so fun! and Grandma's can't say enough about them...I look forward to being one one day! 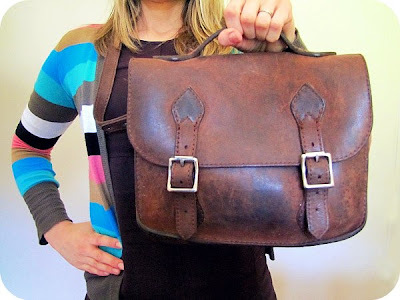 Awesome satchel!!! I totally vote for spending a little bit extra to get something that lasts. Not that I probably would now I have kids who sap up all my spare cash ;-) So yay for buying things like that PRE kids! Yum those balls of deliciousness look too good. 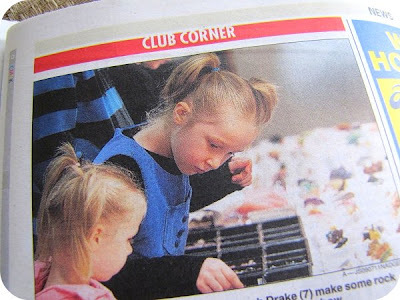 Cute little ladies in the paper - so sweet! I'm loving that leather bag...worth every penny. I was glad to read that you hadn't picked it up for a $1 at the op shop. Then I'd have to be jealous. This linky? Yep, love it as always. That satchel is hot. I expect you to rock it to church next time! I love mummy daughter dates too, but ours only last about 5 minutes at the moment, before she's on the move again. Those truffles look very irresistable. Great bag! 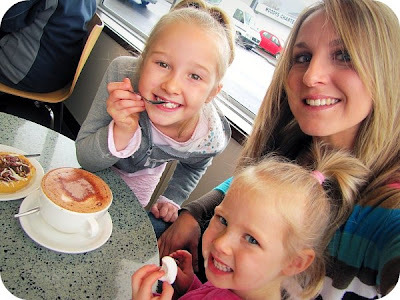 This is a cute one, glad to see people still go on mommy and me dates! Satchels are so NOW, doncha know? I just ordered a bag version for myself online although mine is a cheapie and won't last 16 years. Quality rocks! Love love love your Satchel... worth every penny!!! What an awesome list! 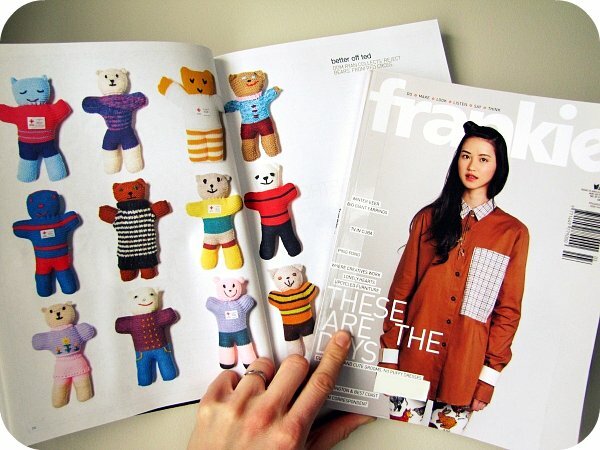 I LOVE Frankie Mag - I have bought them in Whittcouls! Also they have a website http://www.frankie.com.au/ AND you can order them electronically which I have done from Korea... So great to get cool creative and interesting reads. Fun fun. 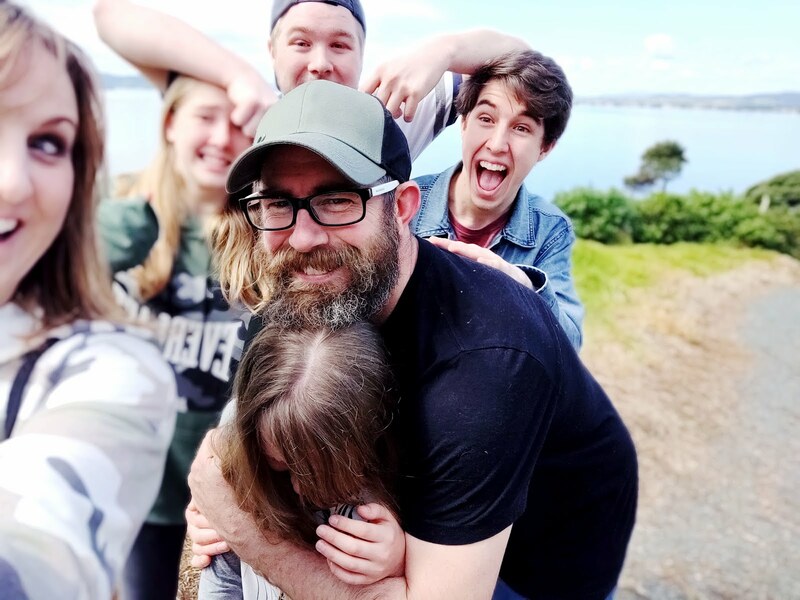 Have a great weekend PJ! I'm loving your cardy! Where did you get it from? I subscribe to Frankie as I can't get it locally either. 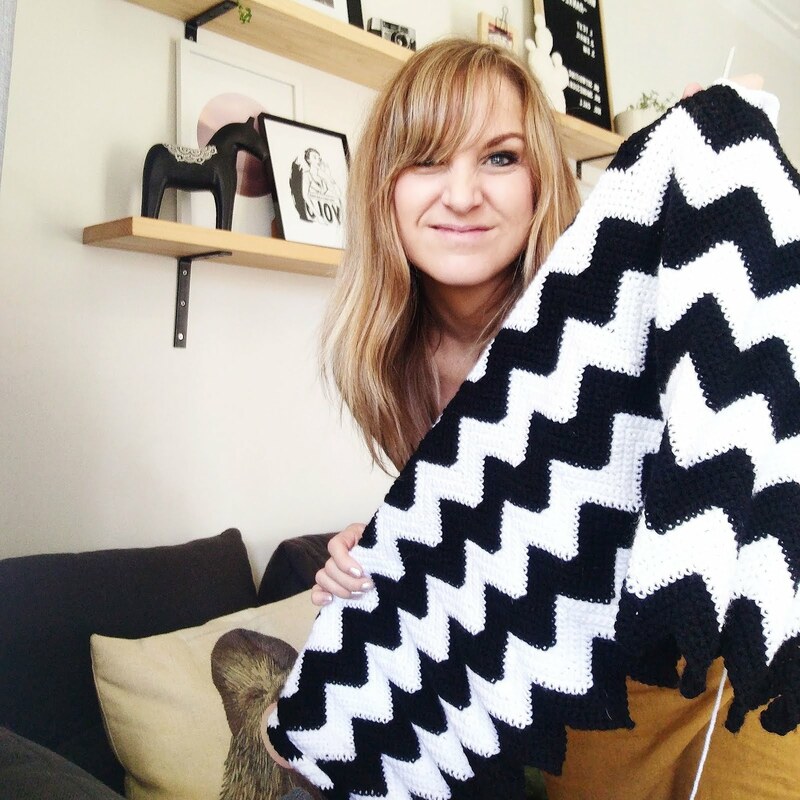 Awesome article you wrote for Delve, Miss Paisley! 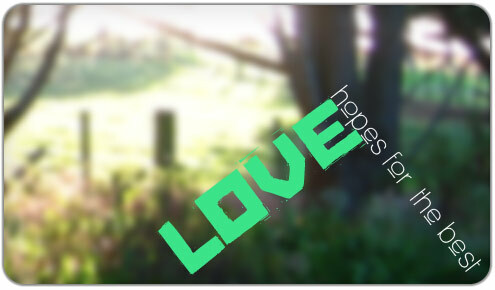 I pray that "love hopes for the best" becomes more evident in my life. 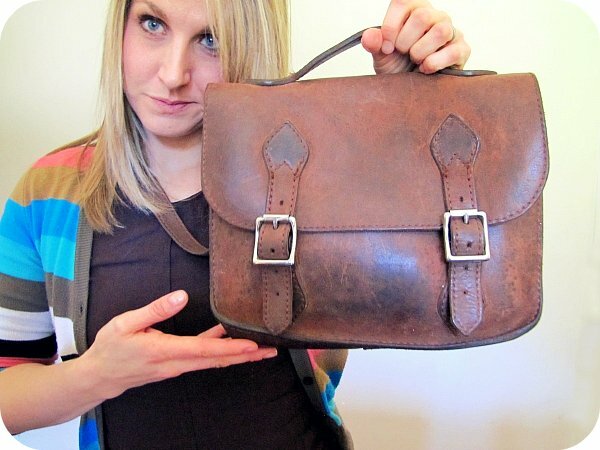 That bag is awesome and it's testament to the fact you have been truly stylish for ages! 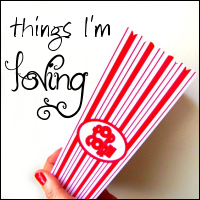 what an awesome list this week! 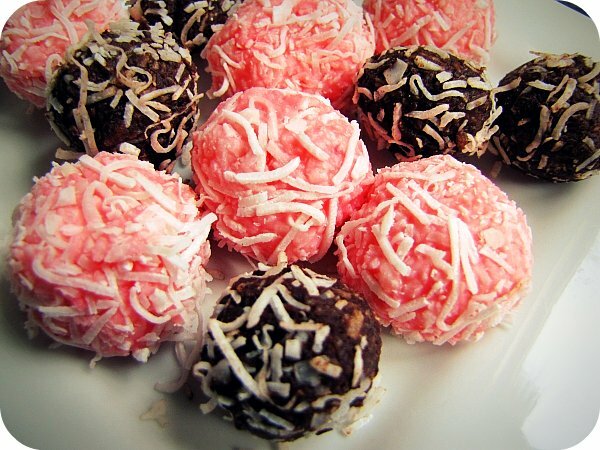 And those coconut balls = YUM! Such beautiful things to be loving! The coconut ice and choc truffles look scrumptious! Such a cute pic of the Mummy/daughter date. 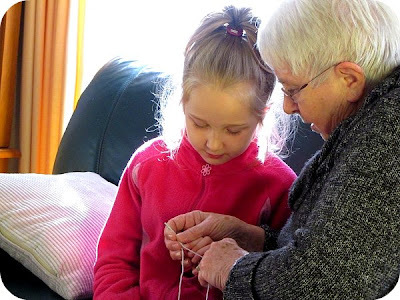 And the patience of grandparents is something I'm forever loving too... it's so nice for the littlies to be taught something by grandparents, they can carry that skill through life. A lovely legacy. Don't you love how husbands seem to remember how much you spent on something - if it was for him it would have been a different story. hope that you are having a great weekend and enjoying those yummy treats. The photo of you and your girls reminds me so much of my own two when they were little. It just melts my heart. 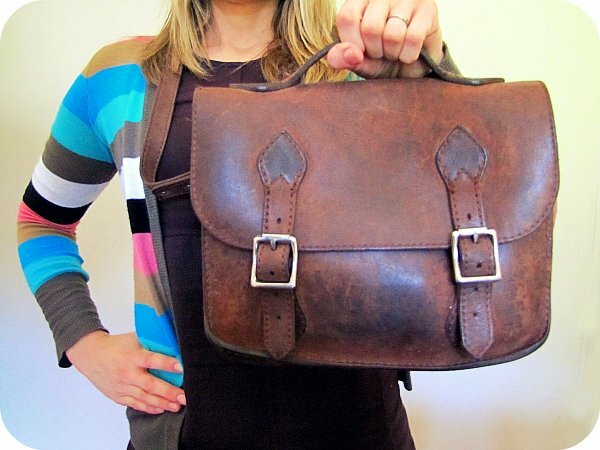 I begged my ma and pa to buy me a satchel when I graduated and got my first teaching job. I love it sooo much too. Oh and does anyone NOT love coconut ice?? ?